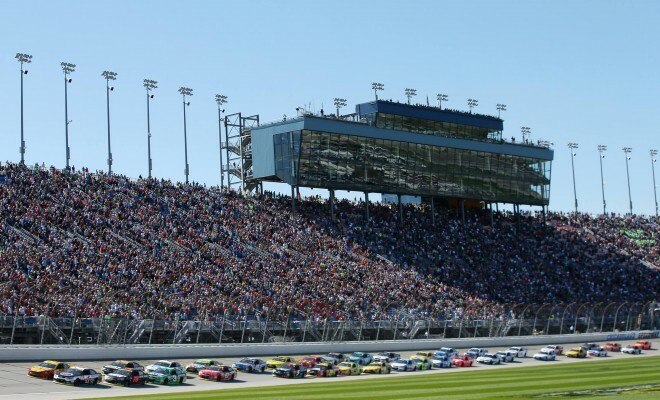 JOLIET, Ill. – NASCAR fans traveling to Chicagoland Speedway for the upcoming weekend will experience an abundance of amenities in addition to four days of action-packed racing. 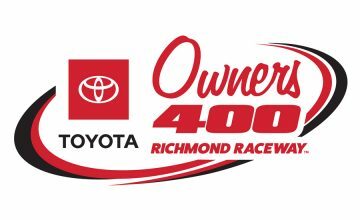 Fans of all ages will receive a fully-engaging NASCAR experience marked by the kick off for the Chase for the NASCAR Sprint Cup as the green flag flies on the Teenage Mutant Ninja Turtles 400. Country music singer and songwriter Chase Rice will perform the pre-race concert for the Teenage Mutant Ninja Turtles 400. Rice worked on a NASCAR pit crew before moving to Nashville to pursue his career in music. 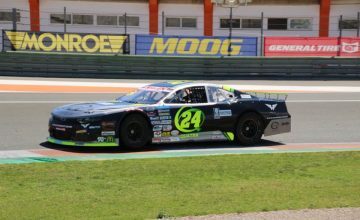 Rice has a special passion for NASCAR, developed first through years of attending races while following his father’s racing career and through his own career experience within the sport. For the fourth consecutive year, national anthem singer Jim Cornelison, who is better known as the “Gold Standard,” will perform the “The Star Spangled Banner” to kick off the first race in the Chase for the NASCAR Sprint Cup at Chicagoland Speedway on Sunday, Sept. 18. Rounding out the pre-race pageantry will be a flyover from the 122nd Fighter Wing Unit for the Air National Guard which is fitting as Sunday, Sept. 18, 2016 is the 69th Anniversary of the U.S. Air Force. Chicagoland Speedway is also presenting a NASCAR Post-Race Party in Champions Park. This special show will feature live music with Maggie Speaks and an appearance by Rusty Wallace. The post-race party will kick-off approximately 30 minutes after the checkered flag is waved. For $75, fans can purchase a grandstand ticket and entrance to the Let’s Talk Food Fan Zone. Fan Zone Pit Pass holders are able to spend pre-race in the infield meaning that they are placed in close proximity to the pre-race concert and driver introductions. They are provided access to view the drivers’ red carpet walk, participate in NASCAR personality question-and-answer sessions and visit Gatorade Victory Lane prior to the races. Fans can get their information on the go and keep up with the most up to date track action with the Chicagoland Speedway Mobile App. This is a resourceful tool to use for track maps, camping, admissions, purchasing tickets and even times and scheduling. Additionally, it is a great way to keep up with announcements, notices, directions, and much more by simply downloading it to your Android or iPhone completely FREE of charge. Highlighting this year’s menu will be the Heart Attack Chips and homemade 10” Italian Sausage sandwich from Genoa Italian Concessions. Genoa Italian Concessions begins the Heart Attack Chips build by starting with three fresh potatoes that are spun into chips before being dropped into the deep fryer. After being placed on a plate, a healthy portion of melted cheese and more than a half pound of bacon top the chips. Starting with their own special sausage recipe, Genoa Italian Concessions presents its 10” Italian sausage on a fresh bun with onions and peppers. General parking at Chicagoland Speedway is always FREE. Fans are allowed and encouraged to bring a soft-sided cooler (6x6x12) filled with beverages and snacks! Tickets can be purchased online at ChicagolandSpeedway.com, by calling 888-629-RACE, through the Chicagoland Speedway mobile app, or by visiting the Chicagoland Speedway administrative office Monday-Friday 8:30 a.m. – 5:00 p.m.